Recently I posted an article regarding my own Desktop themepack. Now you can also create your own thempack for your own PC and can share with your friend. 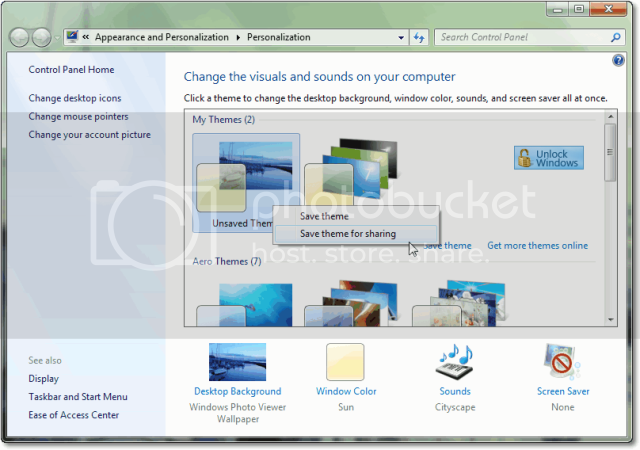 The steps for creating theme pack is very simple. 1. 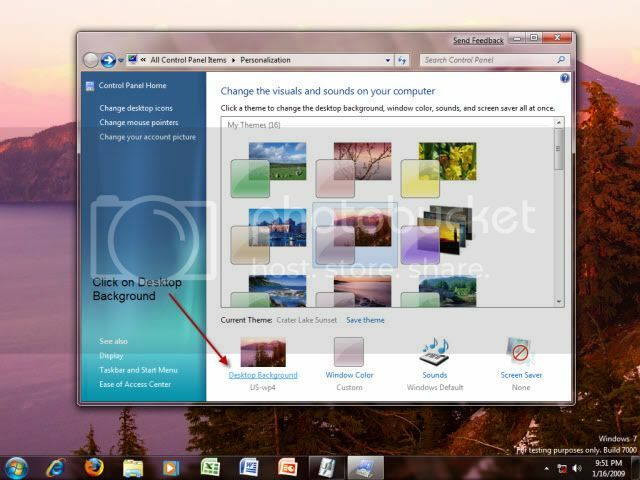 Right click on Desktop and click personalize. 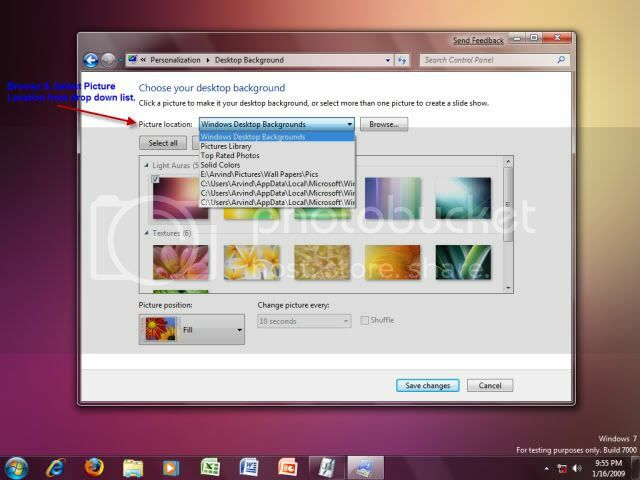 3.Set your Picture location where your pictures are stored so as to display them on your dekstop. Here you can select or deselect according to your choice. 4. 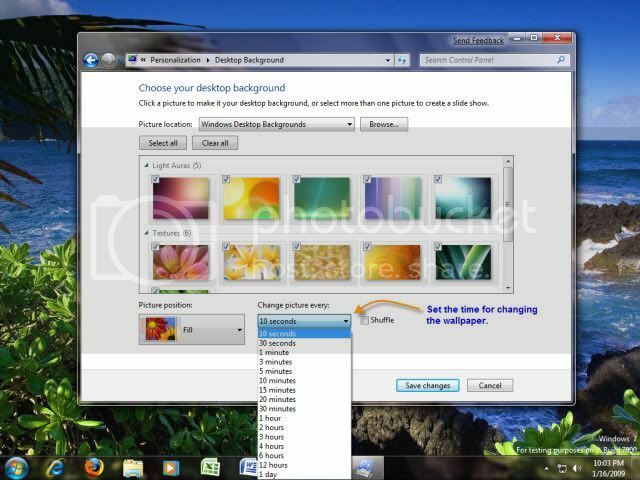 Change the Timer for setting the time to change the Wallpaper, also set the shuffle option for Wallpapers to randomly select. 5. 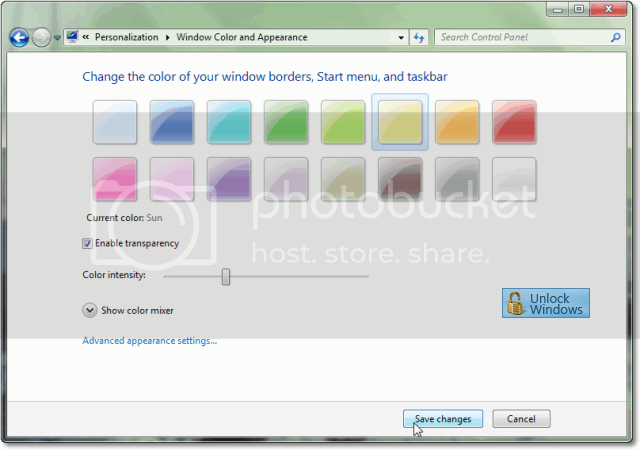 Change the Window Color according to your mood and to match with the Wallpapers you selected. 6. 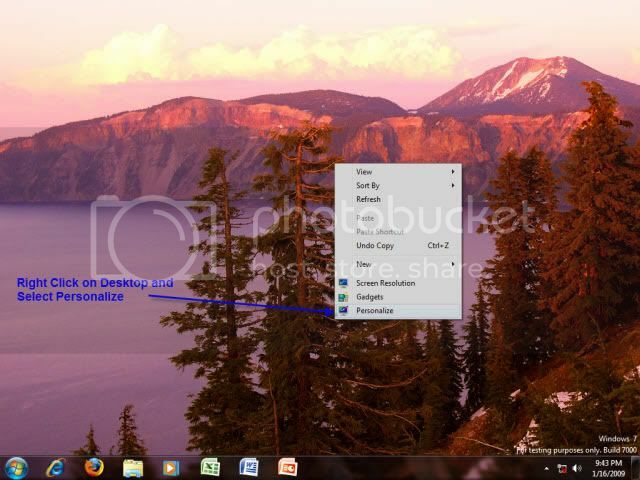 Now right click on your Unsaved theme and click on Save theme for Sharing. It ”l ask for location to Save the theme and your theme will be saved with .themepack extension. Isn’t it simple, so go on doing such Windows Stuff and share it with your friends.